As Peyton Manning and the Denver Broncos fought to maintain their lead and fight off the viscious Carolina Panthers led by Cam Newton, the majority of the nation's attention was fixed to their television screens. And with this many eyes on the screens, we all know how valuable Super Bowl Sunday was and always is to advertisers - and how expensive. The halftime show isn't the only way celebrities star-studded the Super Bowl. When brands spend millions of dollars on a Super Bowl spot, they're going to want it to make sure it steals the show. And what better way to do that than by using celebrities? Hollywood Branded recaps this year's Super Bowl celebrity endorsements of 2016 and how each celebrity partnership contributed to the brand sponsor's Super Bowl presence. After a suspenseful and entertaining journey, Super Bowl 50 has come to a close with a big win for the Broncos. Our focus, as ever, was centered not only on the game itself, but on the commercials debuted during the game. Brands forked out the highest ad price in Super Bowl history to the tune of $5 million for a 30-second advertising spot. This reached an audience of 111.9 million, resulting in a CPM of $44.68. That's a whole lot of money for a whole lot of eyeballs. Snickers, Budweiser, Kia, T-Mobile and Amazon were just five of the 21 brands to feature high profile celebrities in their TV ads. We provide a look below at the 21 brand spots which utilized celebrity endorsements. Were they successful in their endeavors? We leave you to be the judge. 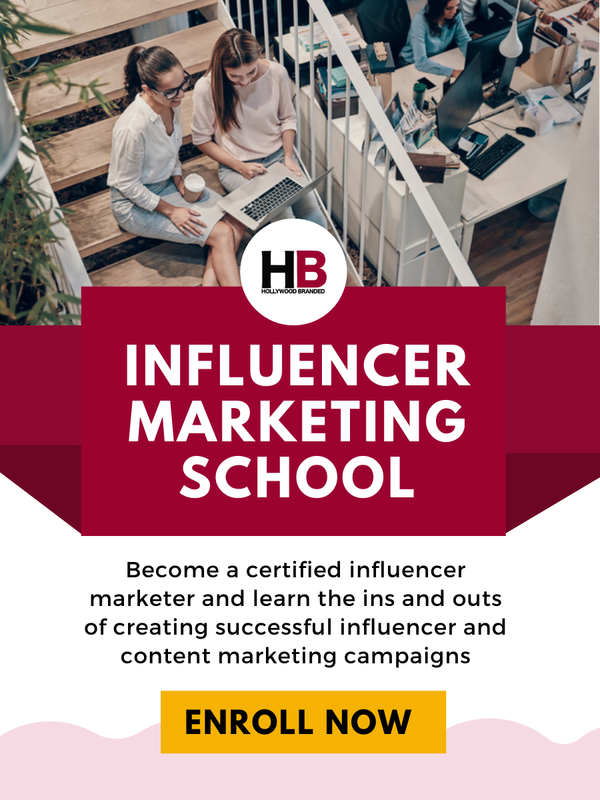 With celebrity endorsements for ads ranging anywhere between $750,000 - $5 Million + and production of the average commercial costing anywhere from $500,000 to $1 Million + some brands can be assumed to have spent up to $10 Million on their Super Bowl 2016 commercials. This spot from Budweiser was perhaps one of the most talked-about ads of the game. With her quick wit and tell-it-like-it-is British manner, Helen Mirren explains just how stupid it is to drink and drive. She addresses drunk drivers personally, referring to someone who drives intoxicated as a "sort-sighted, utterly useless, oxygen-wasting human form of pollution." She goes further to say "if your brain was donated to science, science would return it." You go, girl, you go. This spot was not only funny and clever, but a great way for Budweiser to take a stand for enjoying responsibly. T.J. Miller's jab-filled and insult-slinging banter with the Shocktop Orange is perfectly done humor, in our opinion. The shade-wearing orange relentlessly gibes Miller, saying things like "you look like you're on a cleanse that doesn't work." The hilarious ad pokes fun at T.J. Miller's trademark look and the result is great. It is also reminiscent of a conversation T.J. Miller's character has with Ryan Reynolds's character in a trailer for the upcoming Deadpool ("You look like the topographical map of Utah"). Whether or not the two are related is unclear, but the promotion certainly made audiences pay attention to both Shocktop and T.J. Miller. These two commercials used celebs and referenced trending topics they were involved in this year. The first featured Steve Harvey in an ode to his recent Miss Universe winner mix-up debacle. He corrects the idea of Verizon having the best LTE coverage and apologizes, saying that T-Mobile now has the best coverage as the iconic Verizon balls are replaced by overflowing pink balls representing T-Mobile. He does add that this time it wasn't his fault for the mix-up, but Verizon's. The second T-Mobile ad features Drake performing his hit single "Hotline Bling" when 3 suits from "the other cell phone carriers" interrupt. They tell him he has to change the lyrics of his song to reflect the restrictions on the cell phone contract, such as extra data charges for music streaming or higher rates in Canada and Mexico (Drake is originally from Canada). Having Drake in the ad especially made his latest single more relevant to the brand, and was a smart move on T-Mobile's part. This spot from Amazon features Alec Baldwin's Super Bowl party, the "Baldwin Bowl". After Dan Marino offends Baldwin's party taste, Baldwin turns to the Amazon Echo to ask how many championships Marino has won - it answers "0". In response, Marino asks the Echo how many Oscars Baldwin has won - it answes "0". As things escalate, Missy Elliot breaks up the banter by playing her new single through the Echo. The hilarious comedy duo made up of Jordan Peele and Keegan-Michael Key were tapped for this ad from Squarespace touting their do-it-yourself website capabilities. The pair show off their futuristic style and sophisication brought to them by the success of their broadcast "Real Talk" which was made popular thanks to their Squarespace site. This ad for the new LG Oled TV uses a futuristic motorcycle chase and the power and mystery of Liam Neeson to introduce us to the future - and tell us we must take it before someone else does. Liam Neeson's Super Bowl ads, and celeb endorsements in general, are always very memorable because of his larger-than-life persona and the feeling of gravitas he can add to any scenario. Hyundai, the "official sponsor of Super Bowl 50" had two great celeb spots in this year's commercial lineup. The first stars Kevin Hart as an overprotective father who uses the Hyundai Genesis's car-finder feature to follow his daughter on her first date - and keep an eye on the boy who's taking her out. Hyundai's second celeb spot stars a group of women driving through a neighborhood where everyone, including the dog walker, the construction workers, and the guys playing football outside is Ryan Reynolds. The woman are driving through "Ryanville" and thankfully their car is equipped with auto-emergency braking system with pedestrian protection - because the girl's can't seem to keep their eyes on the road, and they almost run over Ryan Reynolds. With Reynold's new movie Deadpool coming out this week, it was a great promo for both Hyundai and Reynolds. This ad takes each of it's star's stereotypes or labels and uses them to demonstrate the MINI's own stereotypes. From "chick car" to "gay car" to "short people car" to "no street-cred car" each celeb stands proud next to the car announcing a stereotype that reflects both the car and themselves. The spot ends with Harvey Keitel explaining "This car doesn't care what you call it" as the phrase "Defy Labels" is left on the screen. The spot is timely and relevant and empowering. Christopher Walken is one of those celebrities with such a unique character to him, especially in the way he talks, that he can add hilarity to any situation in such a dry yet dramatic way (remember his "Gotta Have More Cowbell" SNL skit?). This spot is a perfect example. When a man can't seem to find his beige socks, his wife suggests he check the "Walken Closet" instead of a walk-in closet, we see Christopher Walken instead. He proceeds to ask the man if he constantly wants to blend in or be different and unique in this world. The man chooses "pizzazz" and the back of the closet swings open to reveal the new Kia Optima. As a couple leaves the chapel on their special day, the bride turns to throw her bouqet in the customary flower toss to decide the next bride. Emily Ratajowski runs after the bouquet and catches it one-handed, sprawling on the groundto catch the flowers, reminiscent of Odell Beckham Jr.'s famous catch. Everyone remarks "She Odell'ed it!" to which Odell responds, "She was out of bounds." Ratajowksi tosses the bouquet to Beckham with a smirk. An elevator trip transofmrs into all-out warfare in this spot for the gaming app "Mobile Strike". Schwarzenegger's elevator companions see that he is playing the game and as soon as the doors open, they attack, using the game to call in troops and tanks and missile strikes. This spot includes two of the most-liked superheroes of the year fighting over a can of Mini Coke. When the Hulk finally gets the can for himself, he finds his hands are comically too big to open the top - which is where Ant Man lends him a (tiny) hand. Steven Tyler meets the #SkittlesArt portrait of himself. As he encourages it to sing the high notes of "Dream On," the pitch causes the Skittle painting to shatter. Rock on, Steven Tyler. You've still got it. Continuing in the style of it's popular "You're not you when you're hungry" campaign, this starts with Marilyn Monroe standing in the iconic subway grate pose from The Seven-Year Itch. But there's one problem - Marilyn is just not having it. And her aversion to the idea is making her look and act a little bit like William Dafoe. Okay, 100% like William Dafoe. However, after Adam Mucci hands her a Snickers and explains "you're not you when you're hungry," Marilyn's back to herself. Below her, working the fan, is Eugene Levy who remarks that the shot "probably won't even make the cut." This is a commercial for the history books - using a licensed celebrity image similar to what Dirt Devil did with Fred Astaire previously. Pepsi is no stranger to pop star Super Bowl promos, and this year Janelle Monae took the spotlight. The soft drink company reminds us of the effect it has and always has had on pop culture. Taco Bell - Giorgio A. Tsoukalos, James Harden, George Takei, Neymar Jr. This Taco Bell ad boasts that the new Quesalupa is bigger than anything basically. Bigger than aliens, bigger than drones, bigger than the huge personalities in the ad, even bigger than... futbol??? The terrifyingly somber Silence of The Lambs actor stars in this commercial that pokes fun at the idea of celebrity endorsements. When asked in an intimate fireside interview if he would ever "sell out" he responds that he would never tarnish his name by advertising - as he lifts a cup of tea clearly branded with "Turbo Tax". It's tongue-in-cheek funny and certainly sticks with you. 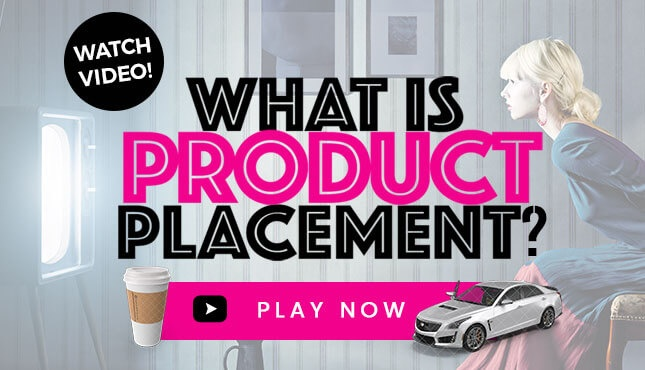 So What Brand Uses Celebrity Endorsements Best? Which of these brands do you think best leveraged the dollars paid for a celebrity endorsement? And do you think these were effective celebrity endorsements? 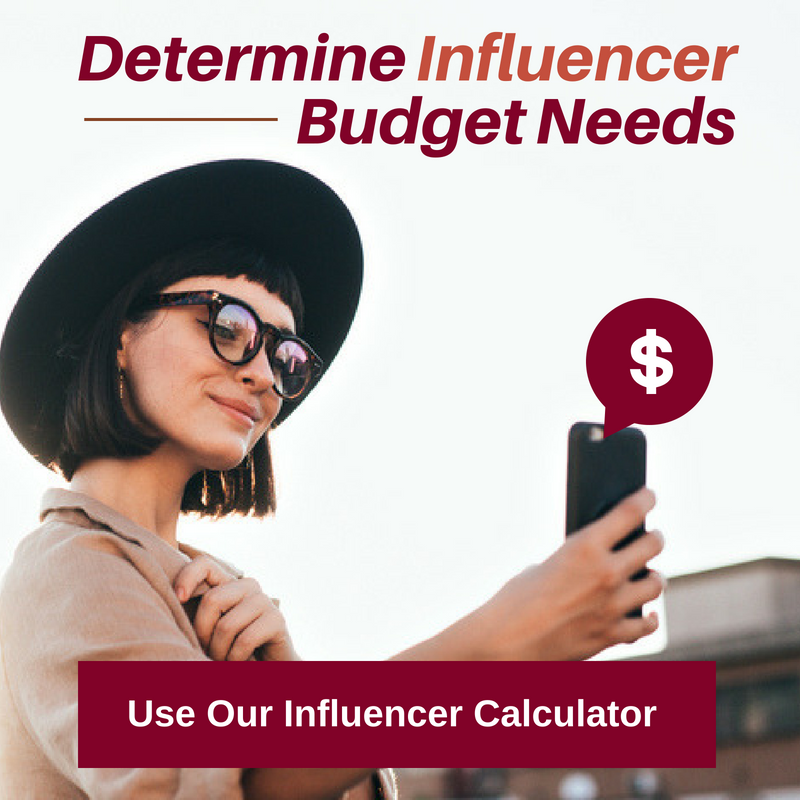 We want to know what you think! And if we missed one, let us know that too! 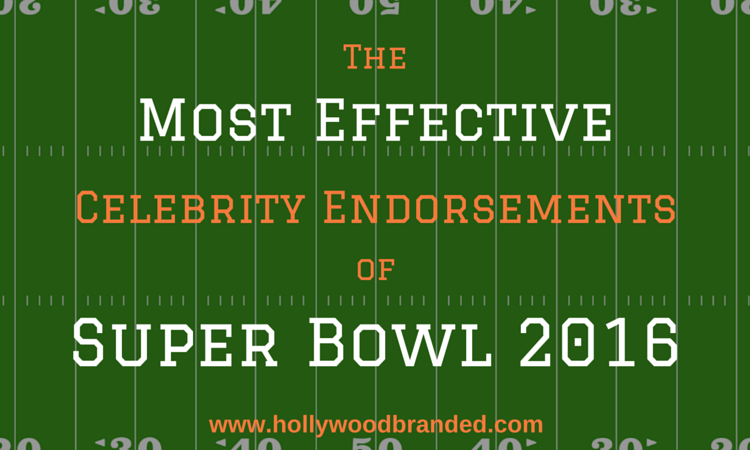 Celebrity endorsements are more effective than you may think! 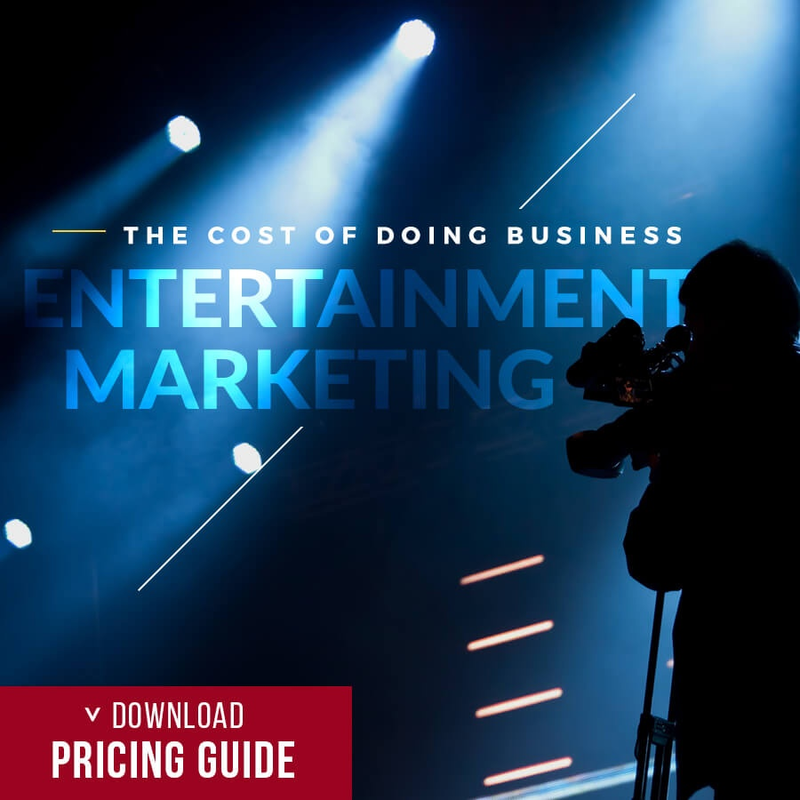 And they're not the only tactic you can incorporate in your entertainment marketing mix. 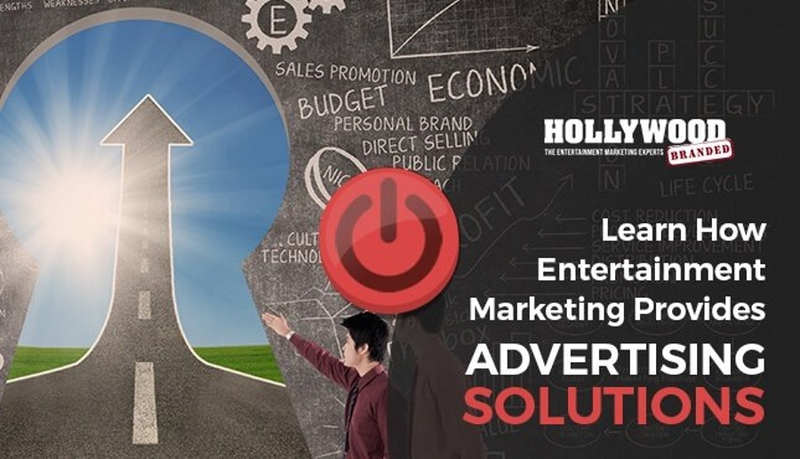 Learn how entertainment marketing can provide advertising solutions with the video below!